TCRC engages in a planning process every three years to develop a strategic performance plan. 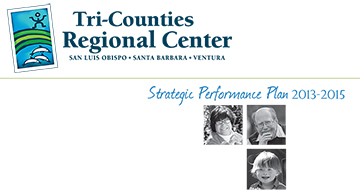 The plan must reflect the priorities deemed most important by the stakeholders, given available resources, to meet the needs of persons with developmental disabilities in San Luis Obispo, Santa Barbara and Ventura Counties. 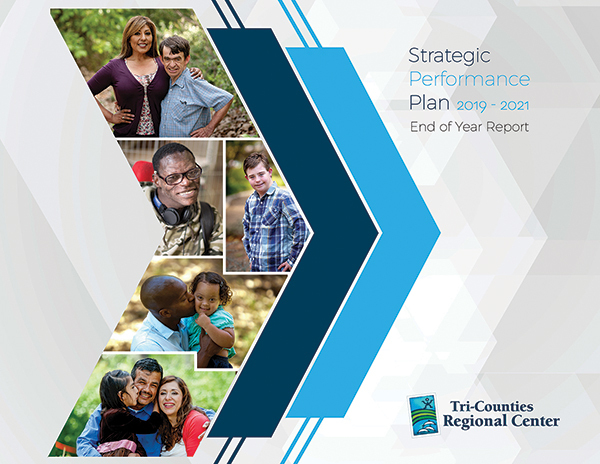 The current Strategic Performance Plan was developed with input from many stakeholders including persons served, family members, service providers, TCADD Board of Directors, DDS, TCRC staff, and community partners. We used insights gained from our previous plan and person centered practices guided our dialogue and decisions. Strategic Focus Areas include Family Support, Culturally Competent Services and Supports, Employment, and Specialized Healthcare. The current plan also includes Operational Focus areas that align with DDS Performance Contract Measures. Click here to view the plan. TCRC produces a mid year and end of year report annually to inform stakeholders of progress on strategic objectives. 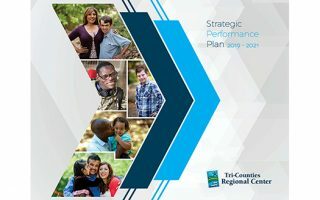 View Strategic Performance Plan Reports.